The Bible says that children are a gift from the Lord so parents should look after them wisely. 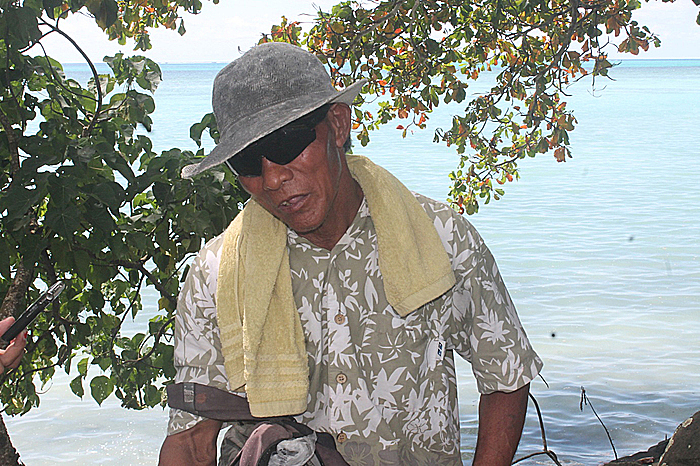 A carpenter, Iosefo Alo, 59 years old from Falefa and Satapuala is keen to expand on that belief. “I have eight kids and four are in school, two are working and the other two are staying at home with my wife to help out with the family. “I may be old but I work too because I still want to help out my family. “I am currently working to build the E.F.K.S. church at Malua. “I work and dream that one day, all my children willhave jobs. Iosefo said that he knows life is not easy and that is why he doesn’t want to just sit around and wait for things to happen. He looks at his children’s faces and knows how hard they are trying to help out the family and it gives him the motivation to work too. “I love my kids and I put them above everything. I know they will bring many blessings in the future if they succeed. 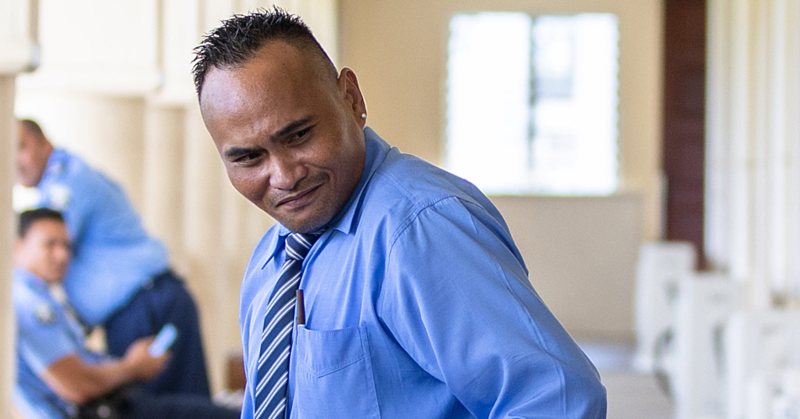 Life can be tough and difficult but he’s still standing strong to help out his family. “Love is what guides our actions and I love my children. “So no matter how many challenges come my way, I will never give up working to make a living. 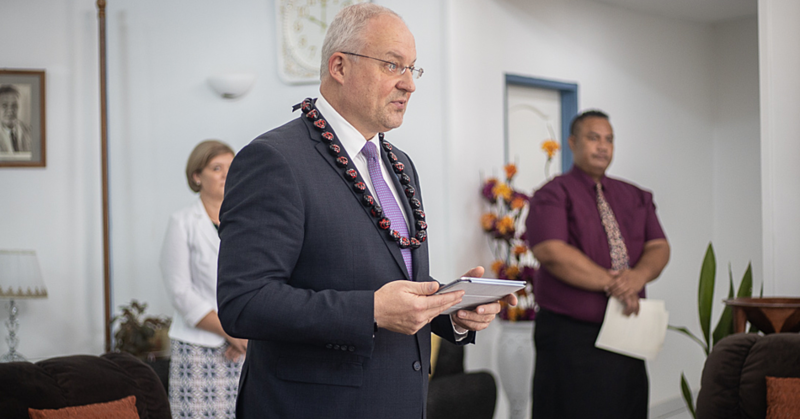 Estonia's Ambassador-designate to Samoa, Andres Unga, says his country and Samoa have a lot in common as small nations. 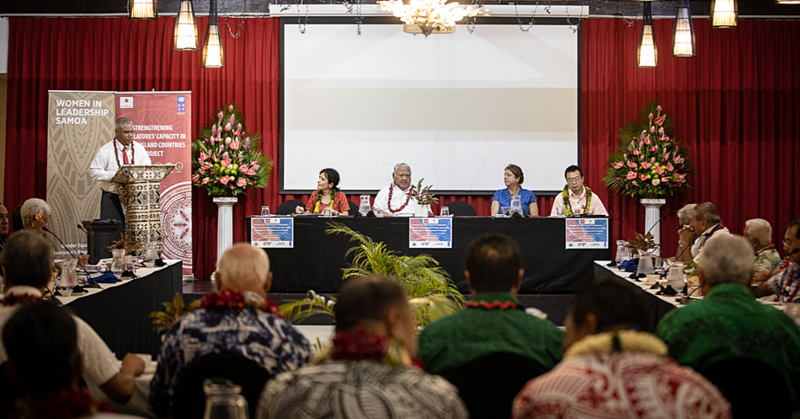 Held at Tanoa Tusitala, the seminar is specifically for Members of Parliament on the “Overview of Economic Priority Area of the Strategy for Development of Samoa (SDS), aiming to reiterate their role in leading economic developments for their constituencies as well as advancing the 2030 Sustainable Development Goals (SDGs).